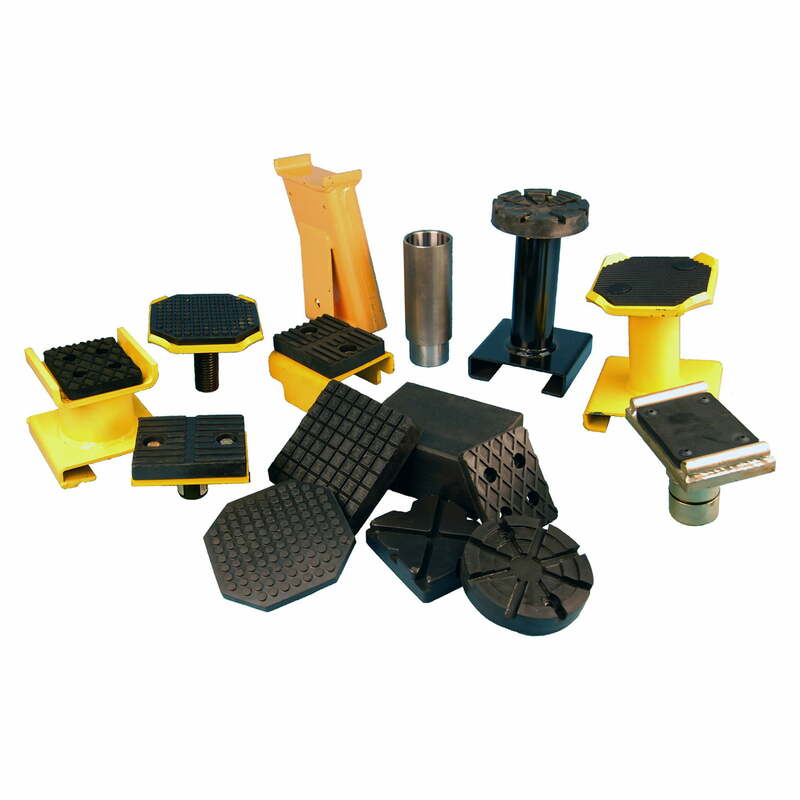 Offering a huge selection of Rubber Lift Pads for most any auto lift. Stock is ready-to-ship today! Call now. Check out our quick reference pages now. SVI parts are produced to rigid industry standards and specifications. If your auto lift is working overtime, then you require rubber arm pads to provide you with added stability. Durable textured rubber lift arm pads hold the frame in place and help prevent scratches, dents and other costly damage. Check out SVI’s Height Extension and Rubber Pads catalog for a wide variety of adapters and cost-effective arm pads for your auto lift! 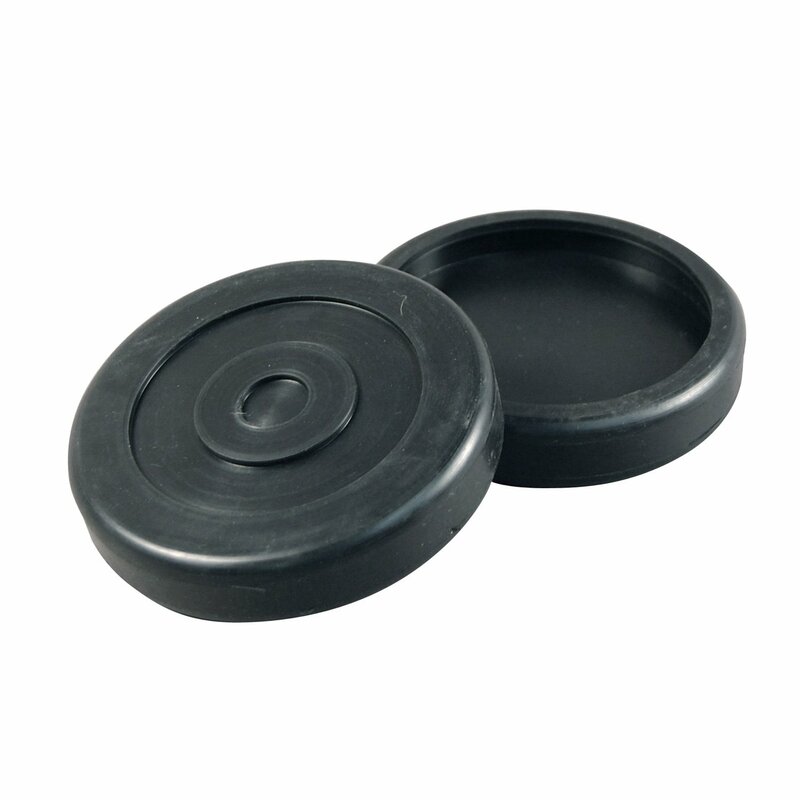 SVI’s rubber pads are also popular as anti-vibration pads for use with air compressors—just ask! Custom rubber pads are available with high-quantity orders. Our in-stock rubber lift arm pads and other auto lift repair parts usually ship same-day from one of three warehouses located in Baltimore, Chicago, and Los Angeles, arriving when you need them – so you can get back to business as usual. Call SVI today at (800) 321-8173 to get great pricing on your rubber pads!